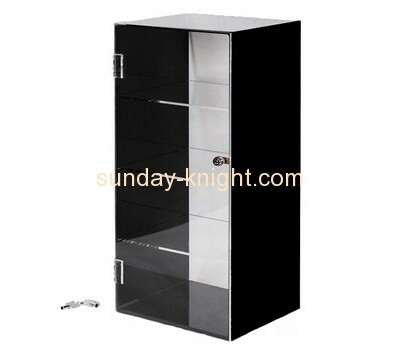 The creative showcase display cabinet is customized, opening the door for business! 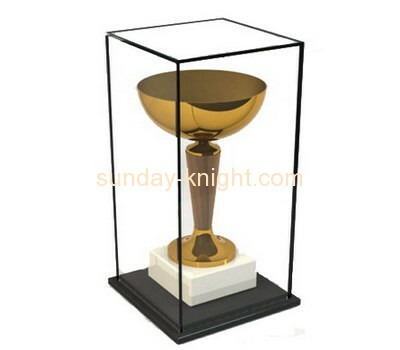 According to the characteristics of your products, design, customize and match the products to promote the boutique showcase display cabinet, coupled with creative LOGO signs, so that your products are prominently displayed in front of the public, thus increasing the role of advertising. 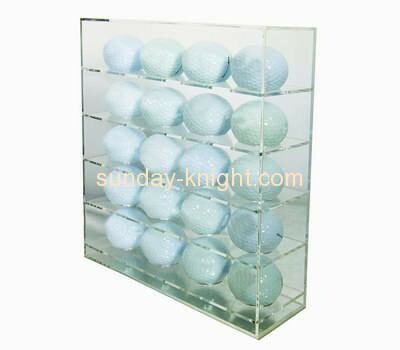 First, the showcase customization, open up new space for the exhibition industry the showcase is the exhibition exhibitor to highlight the corporate image and products through the design of the booth. The modern and international showcases should reflect the cumulative effect of the company and product culture and advertising, and pay attention to the personality of the company and products, and publicize the personality. At the same time, it injects forward-looking scientific and technological awareness and cultural feelings for enterprises or products. 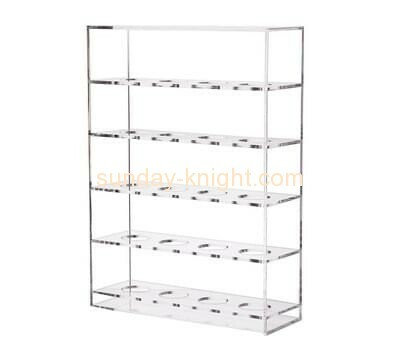 Therefore, good display equipment greatly enhances the modern connotation and cultural heritage of enterprises or products. Second, the showcase custom creative, corporate personality of the publicity creativity can be said to be the main feature of modern corporate promotion and display. The success of creativity lies in the publicity of personality. The more individuality, the more impact it can be, the shocking and unforgettable, and the most effective market action to achieve the most effective market communication. The publicity of this personality involves the positioning of the form, the imagination of the space, the choice of materials, the peculiarity of the construction, the processing of the color and the novelty of the way, which must be integrated and unified. In other words, the unique shape, color, craftsmanship, style, etc. of the showcase must be organically integrated to form a complete corporate or exhibit personality. Third, the creative showcase customization, open the door to business the personality of the showcase is ultimately to highlight the personality of the company or product. The “personality” here is no longer the traditional enterprise or product characteristics and the enterprise or product culture, but the social value of the enterprise or product or the era connotation of the enterprise and product. It requires the display of art with the concept of the times, including new integrated concepts, humanistic concepts, time and space concepts, and ecological concepts. The concepts of these times are infiltrated in every cell designed and produced in the showcase. 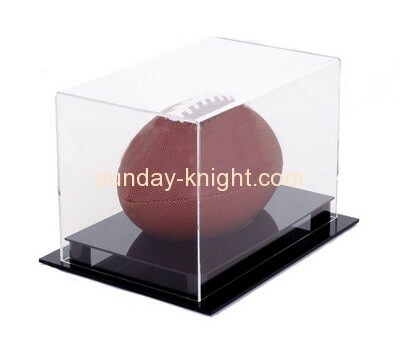 Good showcase to find Sunday Knight, a first-class, professional display props supplier. 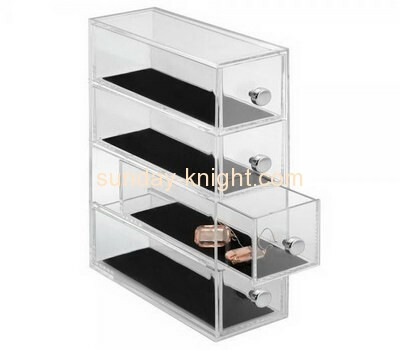 Previous：How about the performance of the acrylic jewelry display stand? Next：How does the acrylic display stand anti-static?